Buying an apartment in Gurgaon is a tedious task yet it provides one of the most wonderful feeling. One needs to be really careful while searching for an apartment. There are various significant factors that should be considered while buying or renting a residential apartment. Gurgaon is a developing city with loads of new residential projects booming. Things to keep in mind while looking for the apartments. Start with understanding, which means, be prepared to make the right decision. Below are some tips which need to be kept in mind while choosing a residential apartment, Gurgaon. These factors focus towards quality living and so it is advised to figure out the factors which are more likely to make living better while choosing an apartment. The most important and essential factor is location as it contributes to the physical as well as the mental well being of the occupants. 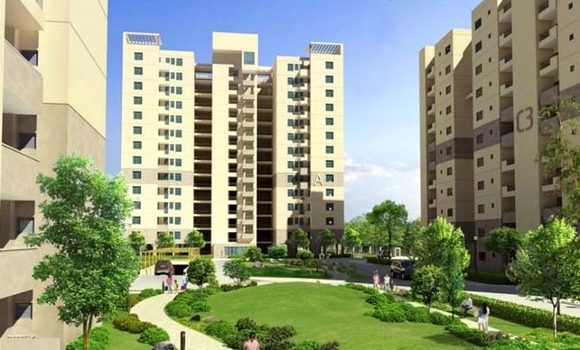 There are various lifestyle apartments in Gurgaon with all the amenities equipped inside. However, this doesn’t mean checking of the neighbourhood is not required. Make sure apartment is located in an area with high security level so that all types of crimes are prohibited. Also, it is very essential to check the social amenities in the surrounding, which includes schools, restaurants, hospitals, grocery stores and parks. While looking for a residential apartment, it is very important to find out when you can move into the property, from the owner. In case you are planning to move in right away, check the status of existing tenant or owner. Whereas if you want to start from a new month, check whether the payment cycle starts from this or next month. Moreover, confirm the rent before signing any bond or verbal agreement. If rent or price of the house fits in, check the process of payment as in cash, cheque or bank transfer. Once you are done with the above points, it is essential to check all terms and conditions with the owner. Make sure to confirm renewal and leaving the house conditions. Check with owner about the increasing of rental issues prior shifting. Moreover, find all the dos and don’ts of living in the house. Knowing about all the rules and regulations in advance will help to avoid uncertain problems. Avoid rushing out for the lifestyle residential in Gurgaon, recommended is to get into deep research or contact a real estate group for the correct advice. This entry was posted in FlatsAndApartments and tagged looking for flats, searching for apartments, searching for flats on June 30, 2014 by Admin.